To say it’s attractive around the Salcombe area is an understatement. We need to pull out adjectives such as breathtaking, spectacular, dramatic and dazzling! Going for a walk is the ultimate way to see this wonderful part of South Devon and reconnect with nature. Of course, only when you are staying in one of our Finest Salcombe holiday homes! 4.5 miles starting from Shadycombe car park in town (or 2.75 miles starting at Snapes car park) – download the route. If you are in Salcombe you will notice the outcrop of land opposite you to the left (and usually sporting a flock of sheep). 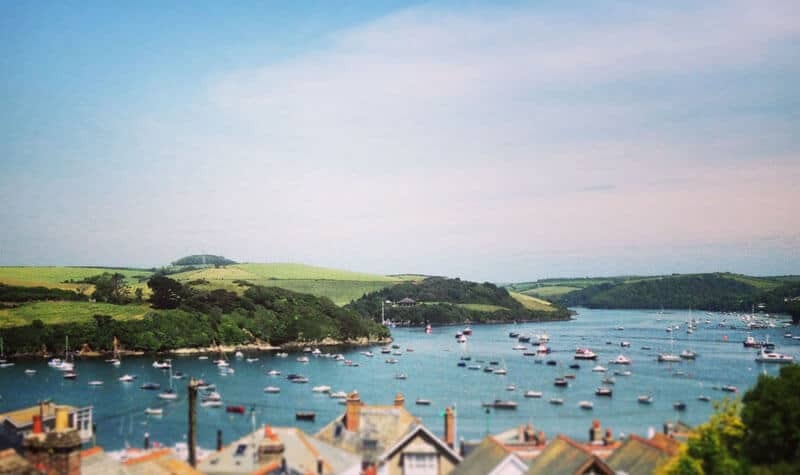 That is Snapes Point and the views from there are exquisite – you can see down the Southpool creek, up the bag towards Kingsbridge, Batson Creek, along the estuary and out to sea, and of course there is a cracking view of Salcombe town itself. You can either start this walk from Shadycombe car park or from the Snapes car park. 3.75 miles – download the route. This is an exhilarating walk around the dramatic Devon coastline. The views up and down the Salcombe estuary, of secluded beaches, coves and out to sea are breathtaking. Just over half-way there is the Gara Rock restaurant – perfect for a refreshing drink, lunch or slice of cake to boost those energy levels! 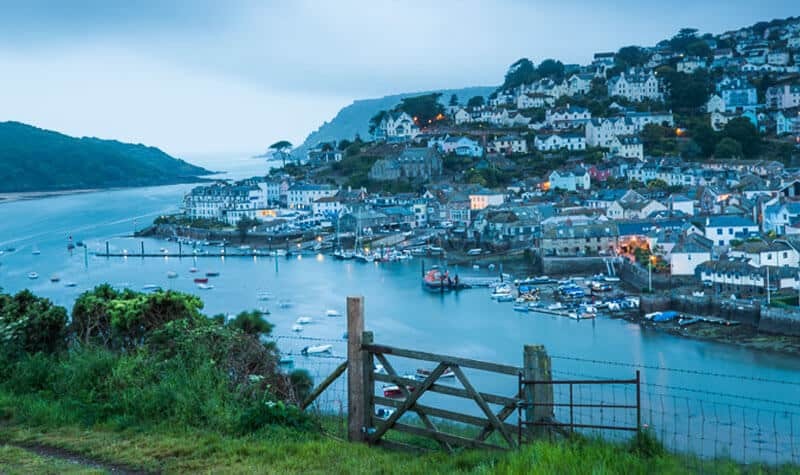 The start of the walk is a little adventure in itself as you’ll need to jump onto the passenger ferry from Salcombe to the other side. 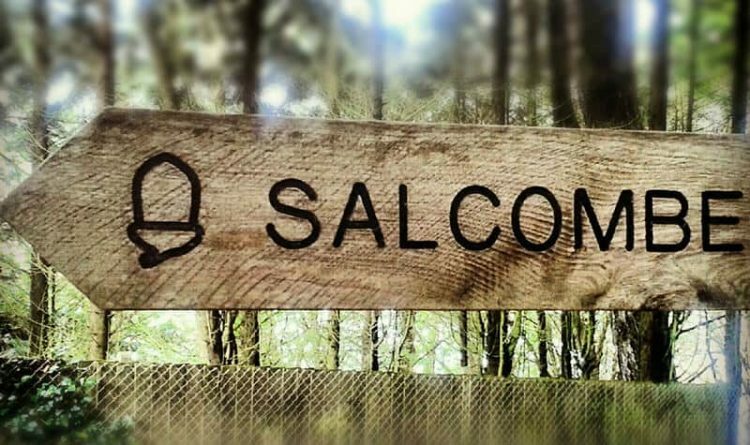 2.75 miles starting just past South Sands (3.25 extended route starting in centre of Salcombe) – download the route. The start of this walk provides sensational views up the Salcombe estuary and out to sea. On a stormy day it is exhilarating seeing the waves crash onto the nearby rocks and huge waves rolling over the bar. Winding along the path takes you through rocky outcrops towards Starehole Bay (a popular bay for waterskiing, wake boarding a generally going hell for leather on a boat!) This is also the resting place of the famous Herzogin Cecile – the fastest marchant sailing ship of her time. We love this walk as sometimes you might be lucky enough to see the wild ponies or even the friendly cows! I’m interested in the walk East Portlemouth to Gara Rock, however when I click on the ‘download the route’ link , it takes me to a walk entitled East Prawle & Prawle Point! Thank you so much for flagging! We will get this sorted ASAP.